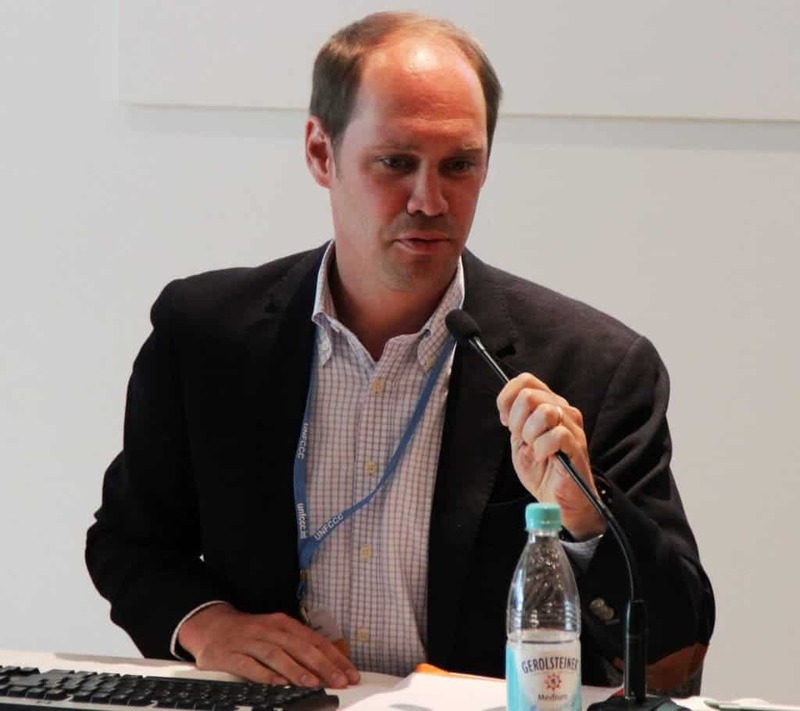 Philipp Pattberg, a professor of transnational environmental governance and policy at VU University Amsterdam, The Netherlands, focuses on the study of global environmental politics, with a focus on climate change governance and biodiversity. Here, he gives a talk about more than 20 years of international climate change diplomacy, from the successful negotiation of the 1992 United Nations Framework Convention on Climate Change (UNFCCC), to the 1997 Kyoto Protocol, its entering into force in 2005 after Russian ratification, the failure of the 2009 Copenhagen summit and recent attempts to reach an agreement on a new global climate treaty, to be negotiated in Paris in December this year. I’ll be honest with you, it’s not the most entertaining of talks, but if you want to get yourself up to date with the political discussions regarding climate change, it’s a good starting point. Despite what some media will tell you, the science is there on climate change. We know it’s happening, and we know we’re causing it – so it’s high time our governments actually acted to stop it. Otherwise, the consequences will be there for all of us to pay, whether we admit it or not.